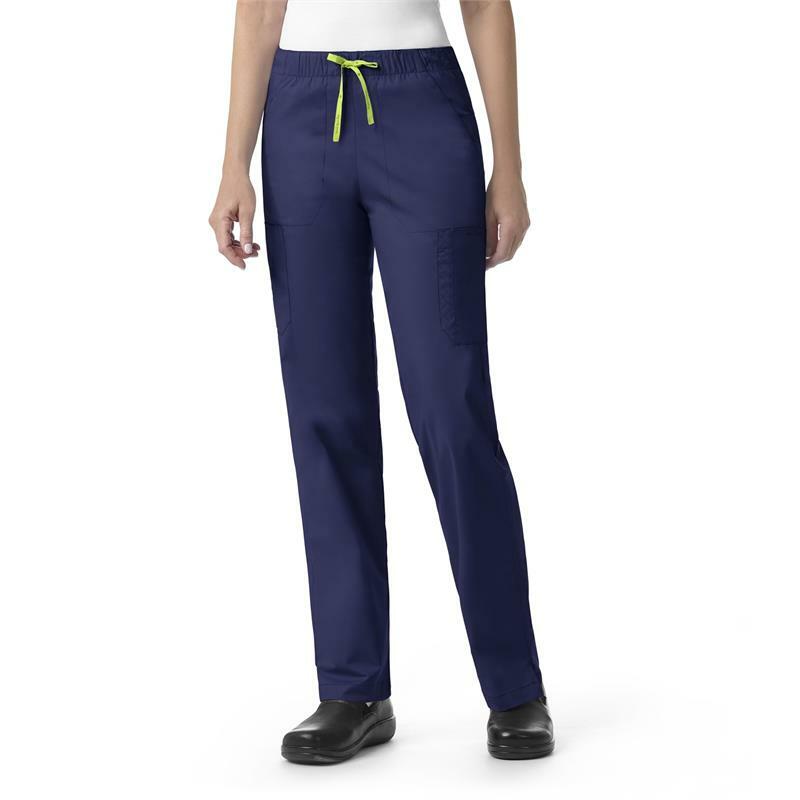 This Florence cargo pant from Vera Bradley's Signature line features straight leg, inner beauty contrast print on waistband (white on white), full elastic waistband with Vera Bradley logo drawstring, two cargo pockets with peekaboo quilted cellphone pocket, quilted pen pocket on cargo pocket Vera Bradley heatseal logo on cargo pocket, two front slash pockets with peekaboo cellphone pocket on wearer's left side, forward side seam, vented hems for easy movement, two back patch pockets with one quilted pen pocket and tonal thread to pop quilting. Named after Florence Nightingale - an inspirational female nurse. Made of 52% cotton / 45% polyester / 3% spandex twill. Inseam is 31".